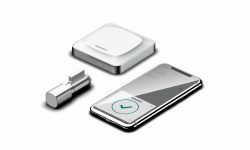 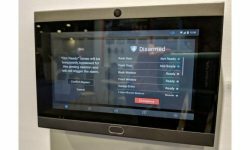 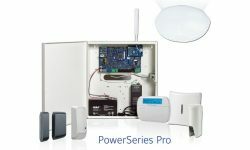 Clare One will include Z-Wave, WiFi, Bluetooth and 433 MHz radios, as well as cellular for alarm communications and SnapAV’s OvrC platform. 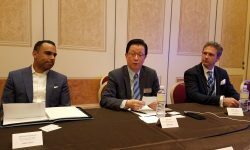 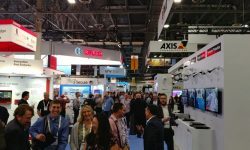 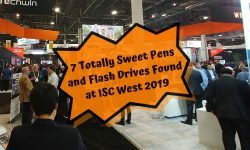 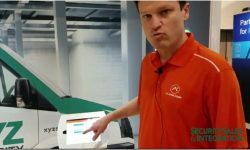 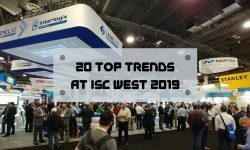 In a cutthroat world of booth freebies, these pens and flash drives stood above all at ISC West 2019. 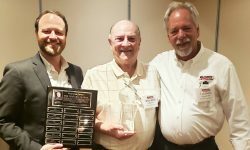 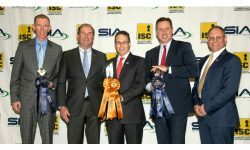 Saratoga Sales took home the Warner Trophy, in recognition and dedication to the ethics, values and commitment that lead to sales excellence.